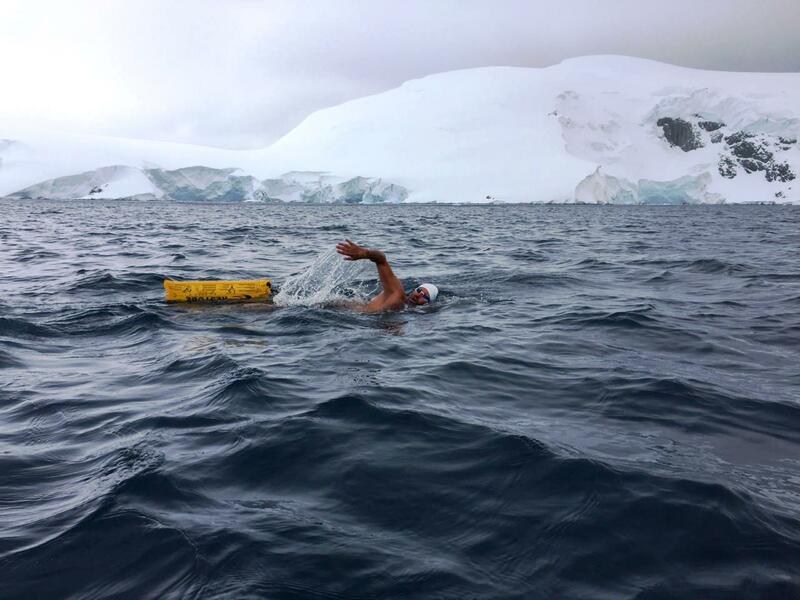 The Daily News of Open Water Swimming: Who Has Swum Down In Antarctica? Who Has Swum Down In Antarctica? Ram Barkai, International Ice Swimming Association in the Southern Ocean near Antarctica.